Last year, players disrespected each others' mothers, spouses, and even hovercrafts in Vile Monarch's Oh...Sir! The Insult Simulator. 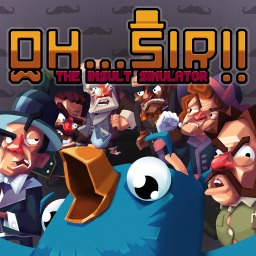 The follow-up title, Oh...Sir! 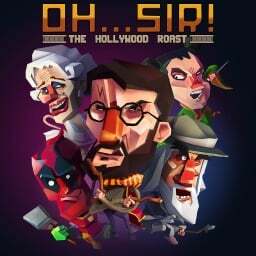 The Hollywood Roast, will be coming to consoles soon. With only a few weeks to go until the end of the spring when it was expected to be launched, Oh...Sir!! The Insult Simulator's developer Crunching Koalas has launched further details on the game's features. The first Oh...Sir! game with trophies was Oh...Sir! The Insult Simulator, which was developed and published by Vile Monarch and released on 30 May 2017. Since then there has been 1 more game in the series with trophies - Oh...Sir! The Hollywood Roast which was developed and published by Vile Monarch and released on 29 May 2018.